You don’t need heavy downfalls for your home to flood. Spring showers can cause basement floods. Spring rain is terrific for your garden and lawn, but not so good if that water is leaking into your basement. Whenever it rains, your basement is at risk of flooding. Even light rain can enter your home. Unwelcome plumbing problems are a result of changing seasons. With temperature fluctuations, melting ice and snow can cause extra water to puddle in your gutters. This excess water drips from your downspouts and enters your home through weak spots in your masonry foundation or through cracks in mortar joints. Persistent rain causes soil saturation, creating hydrostatic pressure (or water pressure). This pressure forces moisture through your basement walls and floor. Loose soil around your foundation absorbs water. Your gutters and downspouts get clogged with rainwater that pools right next to your foundation. As this soil expands, it creates lateral (or sideways) pressure against the foundation, causing leaks and foundation damage. If your window well isn’t installed correctly, your window well can fill with rainwater which seeps into your basement. Cracks in your walls and floors are open invitations for water problems. Wall stains and pooling water on your floor are signs of a leaky basement. And, it’s your basement that can suffer the most damage. 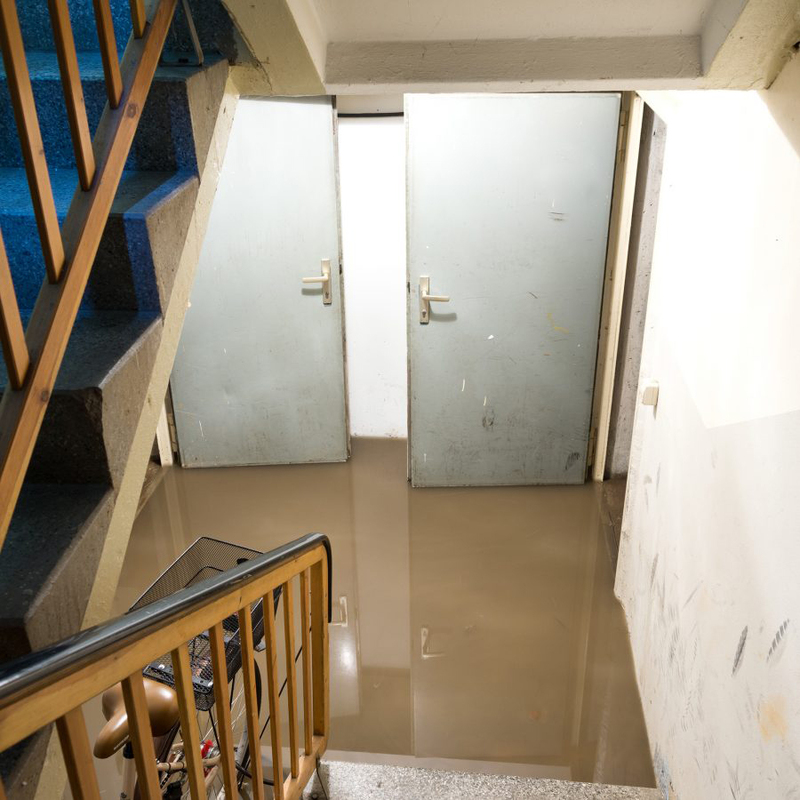 Floods cause trouble and it’s important to know what to do if you have basement problems. Would YOU Know What To Do If Your Basement Floods? 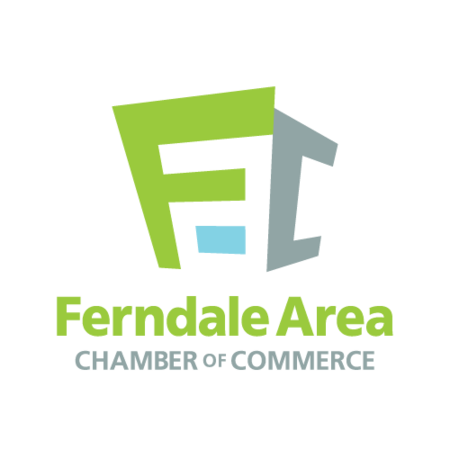 Local municipalities will be able to inform you on the mainline sewer condition of your home. Have a general understanding of your pipeline and sanitation drain structure. Protect yourself by wearing eye protection, gloves, and boots. Be careful where you step too. 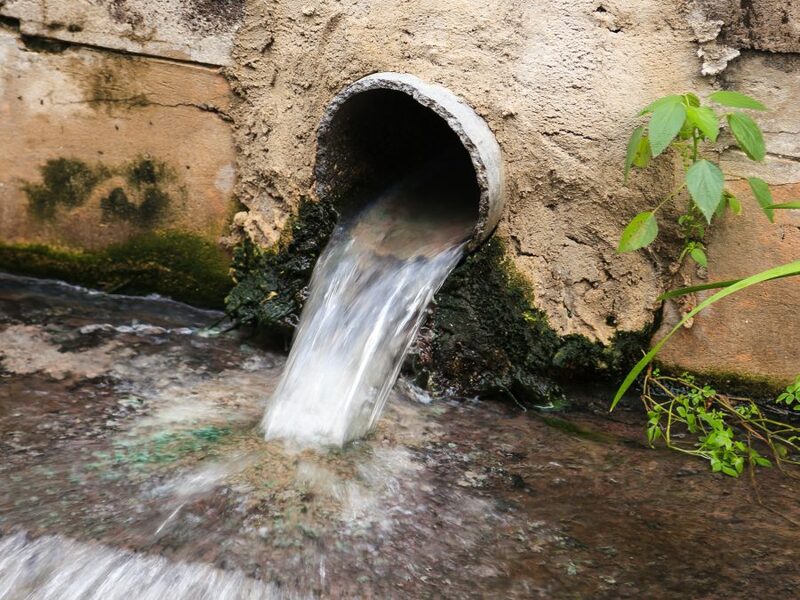 Take care not to spread sewage contamination to other parts of your home. It’s easy to track flood water throughout other areas of your home if your shoes have dirty water on them. Bubbling sewer drain water contains dangerous contaminants. Cover all exposed areas of skin and keep children and pets clear of flooding areas. Make sure affected basement areas are clean. Mix eight (8) tablespoons of liquid chlorine bleach with one (1) gallon of water to disinfect all surfaces that have come in contact with flood water. Consult a professional for repairs and waterproofing. Inspect your lateral sewer lines for root intrusion and blockages. Check basement walls for any cracks or weak spots. Seal basement window wells, vents, and exterior openings. Keep water away from your foundation by grading the landscape away from your home. Extend downspouts five (5) feet from your home’s foundation. Take photographs of ruined items for insurance claims purposes. You don’t want to take any chances by keeping contaminated and toxic items. To eliminate the growth of mold, remove all flooded drywall within 24 hours of the flood. Contact a water damage professional or plumber who can access, inform, and fix repairs. 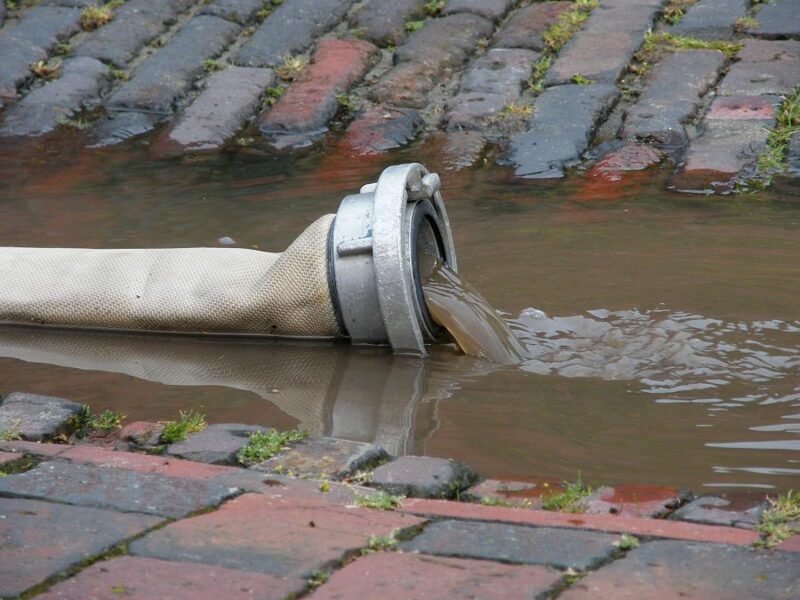 Also, emergency sewer service professionals will be able to inform you on preventative sewer drain measures you can take during heavy rain seasons. 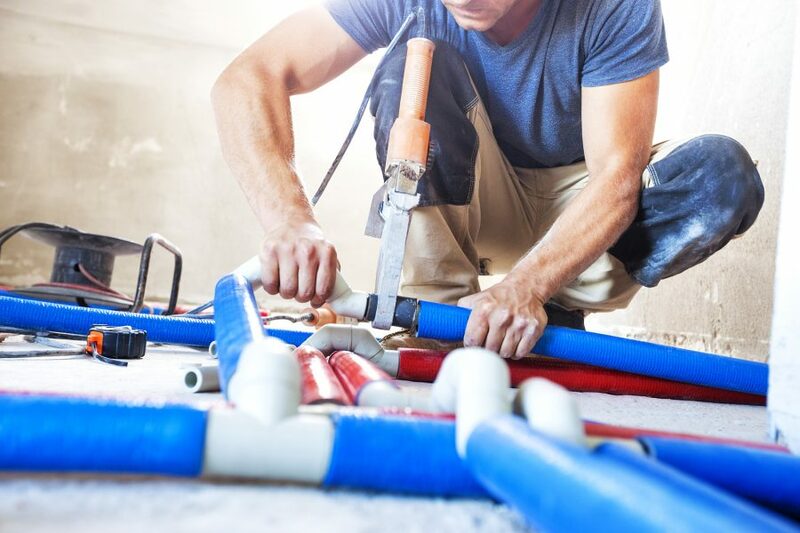 Your home piping relies on how well you maintain your piping system and sewers. Therefore, it’s advantageous to work with a trusted team who can help you develop a preventative plan of action—before an emergency. Don’t wait for the rain to fall. Contact your insurance company in advance. Review your homeowners policy early each year. 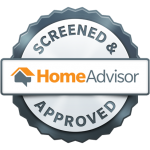 Confirm with your underwriter or agent on what’s covered and what’s not. The most effective way to keep rainwater out of your basement is to install an interior drainage system. A proven solution for keeping the basement dry, a good waterproofing system minimizes hydrostatic pressure. An interior drain tile connects to a sump pump. This drain tile runs along the foundation joint where your floor meets the wall. This area is where most water leakage occurs. Is Your Basement Ready For Rain? Your home may or may not need a waterproofing system. Nonetheless, if you can capture water before it makes its way onto your basement floor, you’ll be prepared for anything spring showers may bring.